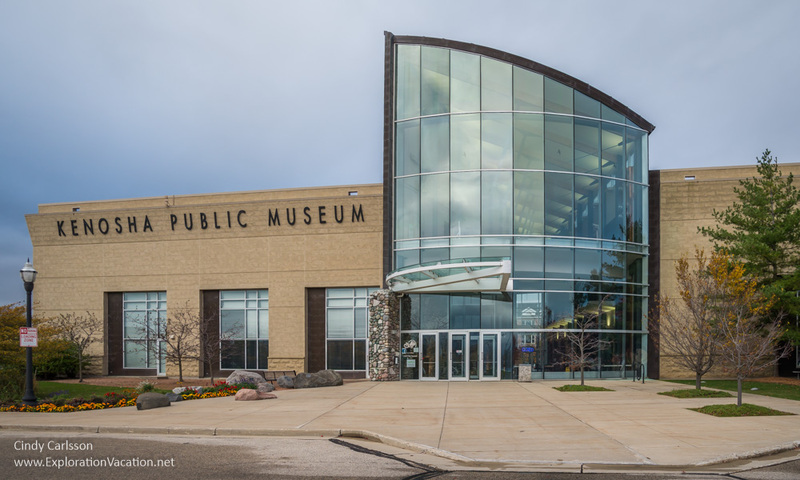 Thank you to all who attended our 2016 annual meeting at the Kenosha Public Museum in Kenosha, Wisconsin. 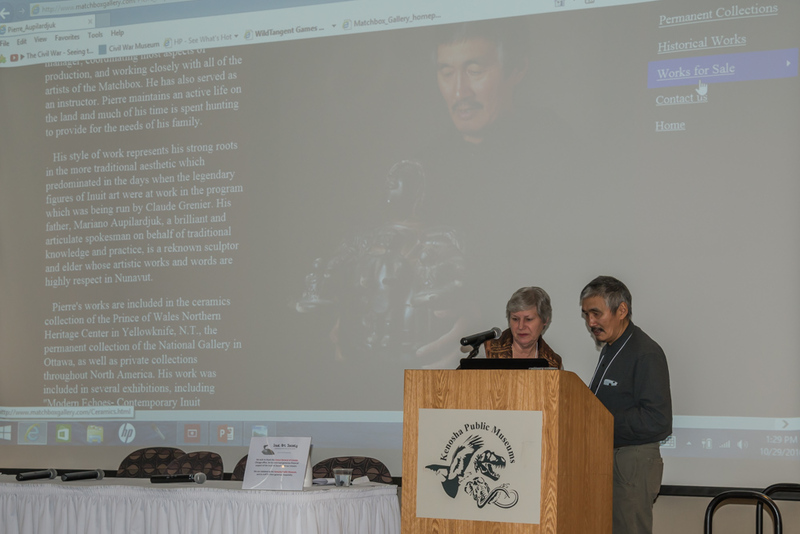 Our agenda included the following speakers: Aaju Peter, a noted advocate for Inuit concerns; Pierre Aupilardjuk, a well-known ceramic artist from Rankin Inlet who demonstrated his art during the meeting; and Darlene Coward Wight, the distinguished curator of Inuit art at the Winnipeg Art Gallery. 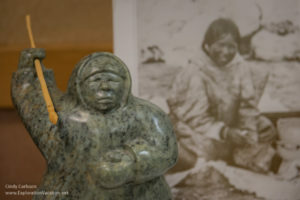 In addition, the museum held a concurrent exhibition of Inuit art provided by IAS members. That exhibit continued through the end of January 2017. 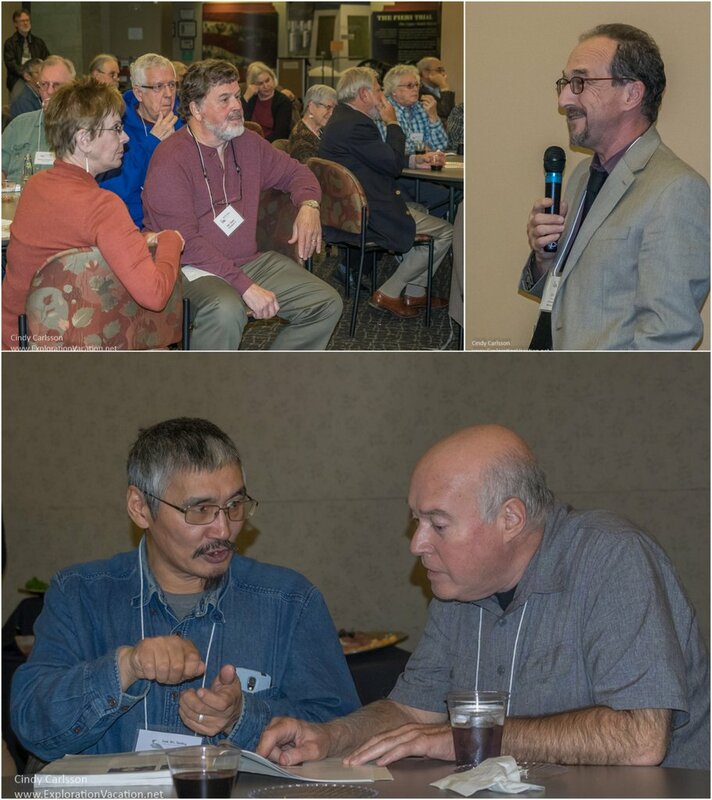 The meeting opened with an evening reception at the Kenosha Civil War Museum. IAS President Lou Jungheim opened the event with a brief greeting. His remarks were followed by a welcome by Dan Joyce, Executive Director, Kenosha Public Museums. Saturday morning opened with a moving ceremonial lighting of the qulliq by Inuk lawyer, activist, and sealskin clothing designer Aaju Peter. 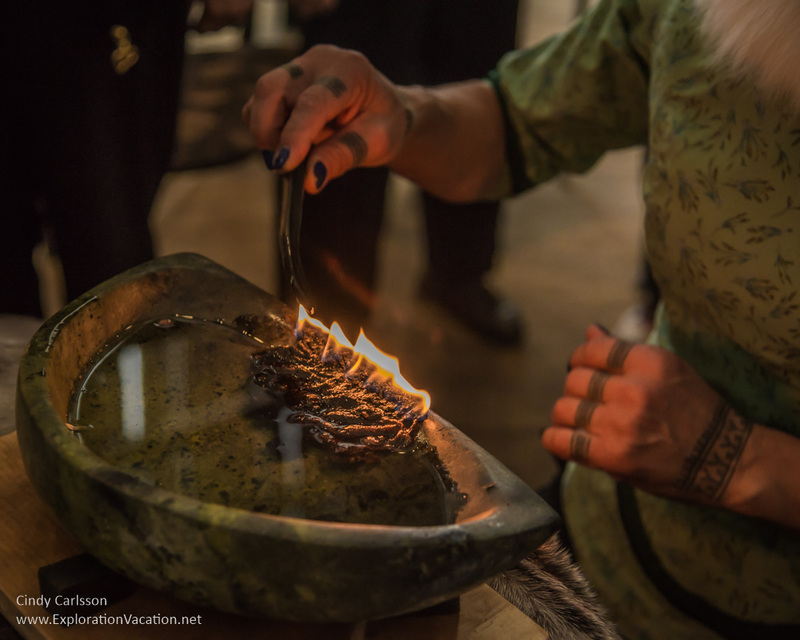 The qulliq or (kudlik) is a traditional stone oil lamp with a slow burning wick of moss or Arctic cotton. Traditionally seal or whale blubber served as fuel for the lamp. Lamps were maintained by women for the household, who used a hook-shaped tool to tend it and keep an even flame. Today the qulliq is used ceremonially. However, for generations the qulliq was the only source of heat and light for an Inuit household during the dark, cold days of winter. 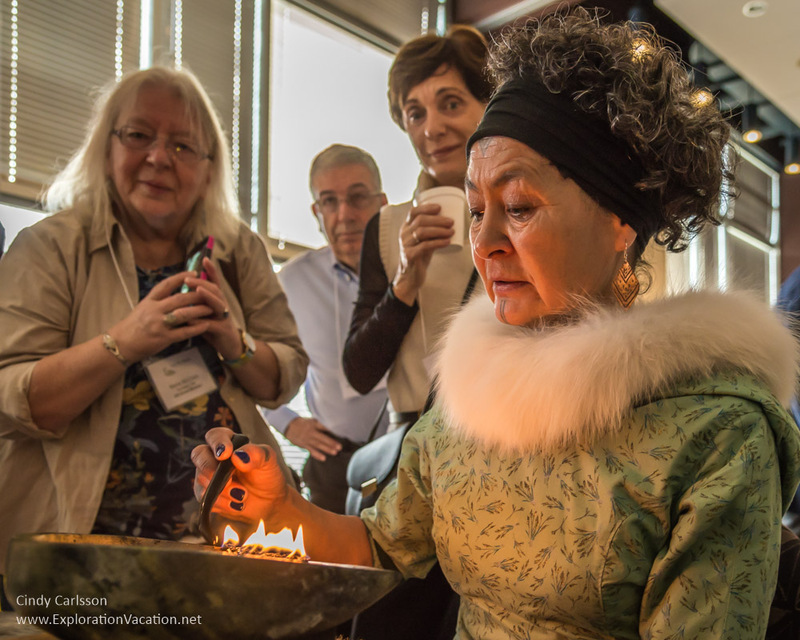 Tending the lamp was one of an Inuit woman’s most important tasks. After lighting the lamp and singing a song to start the day, Aaju explained how the lamp was made and used and its significance. 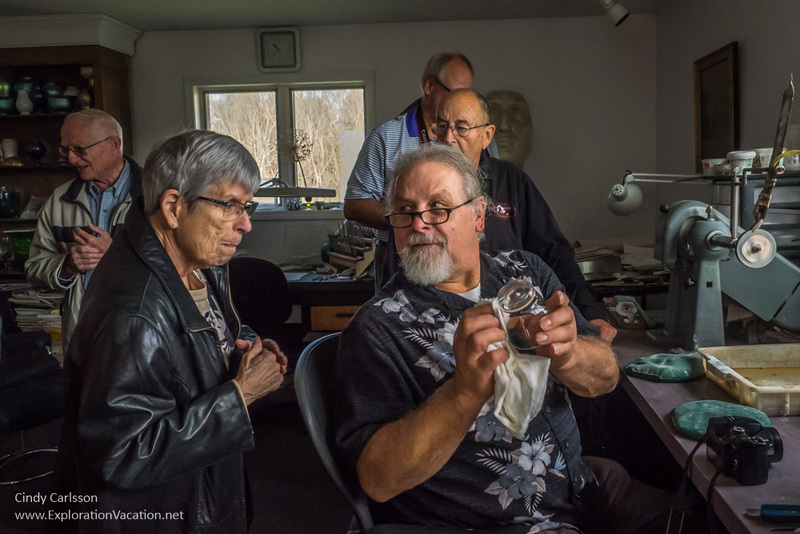 In a first for the Inuit Art Society, the meeting in Kenosha included an exhibit of art owned by IAS members. The exhibit, titled Tunnganarniq: Sharing Our Inuit Art Treasures, included 68 pieces loaned to the museum by 18 IAS members. 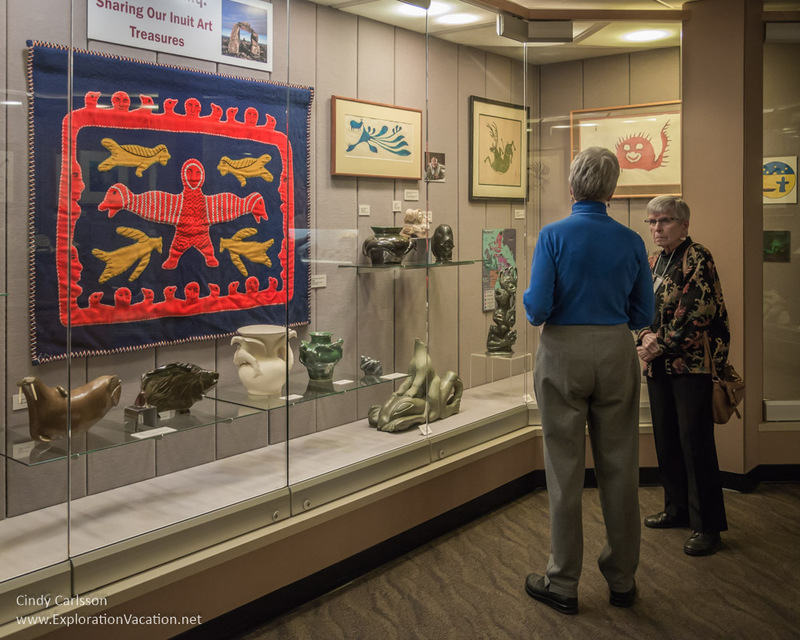 During the meeting, Dan Joyce, Executive Director, Kenosha Public Museums, welcomed members to the gallery and invited members to talk about the pieces they loaned to the museum for the show. 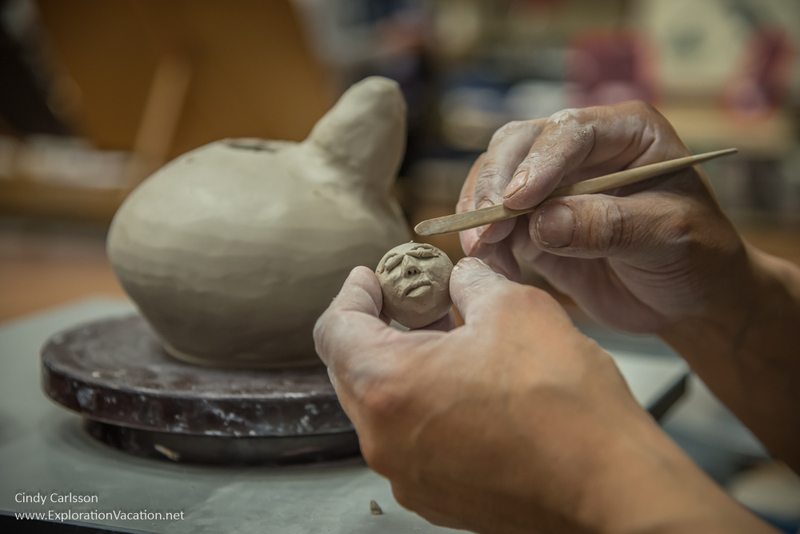 Darlene Coward Wight, curator of Inuit art at the Winnipeg Art Gallery, interviewed ceramic artist Pierre Aupilardjuk about his life and career. 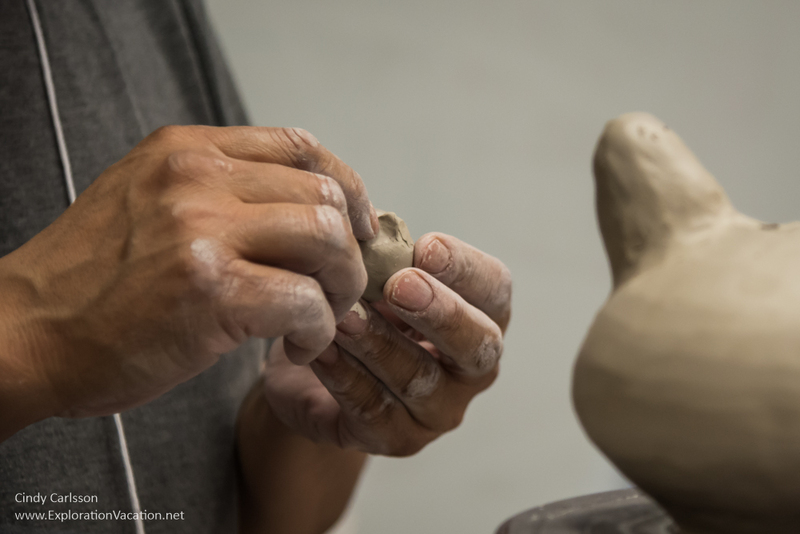 The wide ranging conversation touched on life in the Arctic when Pierre was a child, memories of his father, his work as a ceramics artist, and the Inuit art community. 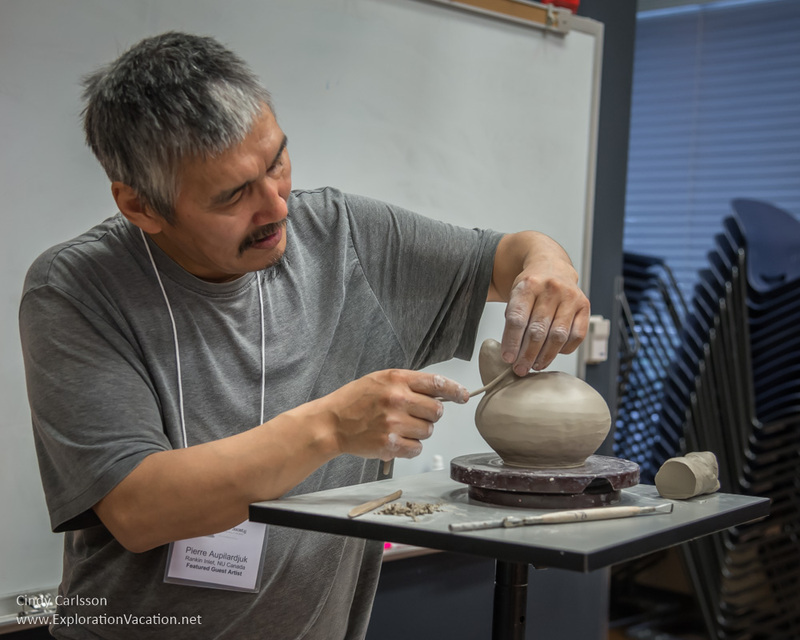 Pierre and Darlene talked about the ceramic arts of Rankin Inlet. 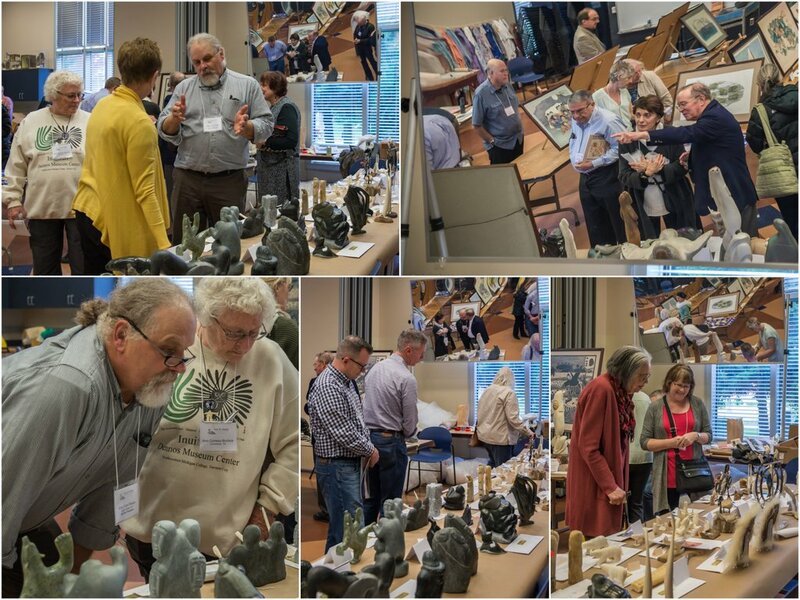 The presentation included both a visual overview of the work of a number of ceramic artists past. Pierre also shared his memories and favorite stories about the artists he had worked with over the years. Darlene Coward Wight, curator of Inuit art at the Winnipeg Art Gallery, presented a retrospective of the work of Ovilu Tunnillie (1949-2014). Aaju Peter began her talk by showing the short film Tunniit: Retracing the Lines of Inuit Tattoos, by her friend Aletha Arnaquq-Baril. For Inuit women, tattooing has a long, but mostly rejected and forgotten history. This film tells the moving story of a modern young woman who wants to learn about this almost forgotten tradition as she decides whether or not to have herself tattooed. Aaju accompanied the filmmaker on this deeply personal journey and was tattooed alongside her friend. After the movie Aaju answered questions about her own tattoos and their meaning for her. Meeting participants were invited to watch Pierre at work and ask questions. A wide variety of Inuit art was available for purchase in the Marketplace. Darlene Wight started Sunday’s meeting off with an update on new developments at the WAG. 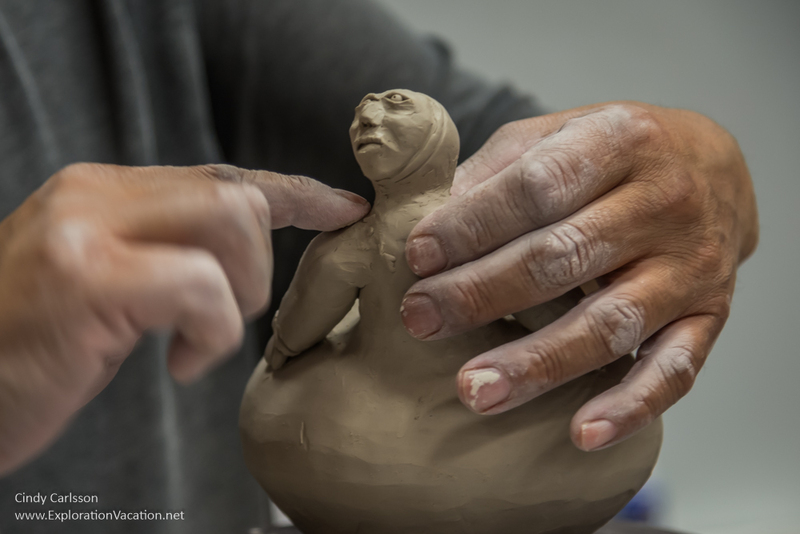 The museum is moving forward with plans for a new facility that would allow it to exhibit much more of its vast Inuit art collection. Participants had an opportunity to stay after the meeting to view vintage films shot in the Arctic. These are part of the Kenosha Public Museum’s collection.